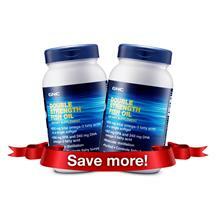 Highly concentrated form of fish oil (omega-3) for ultimate effectiveness. 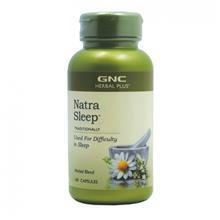 GNC LiveWell™ is the largest global specialty retailer of health food. 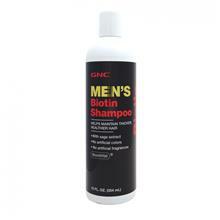 Being the most trusted source for nutritional and fitness supplements, GNC is committed to helping you live your best life by producing the highest quality products. 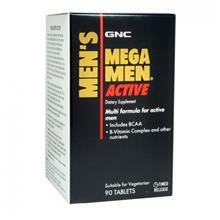 At GNC LiveWell™, your health is our priority. 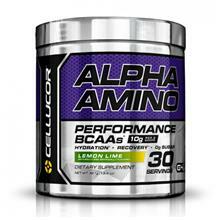 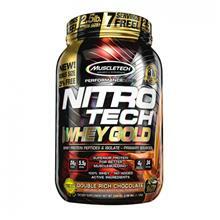 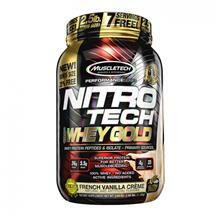 MuscleTech Performance Series Nitro Tech 1..
Cellucor Alpha Amino Lemon Lime (381g/13.5..
GNC Ultira 25 Billion CFUS Probiotic Compl..
GNC Vitamin C 1000mg with Bioflavonoids (9..
GNC Pro Performance Weight Gainer 1850 Fre..
GNC Pro Performance Weight Gainer 2200 Gol..
Optimum Nutrition Gold Standard BCAA Cranb..
Optimum Nutrition Gold Standard BCAA Water..
Optimum Nutrition 100% Whey Gold Standard ..
LAC Masquelier's Pine Bark Extract 100mg (..
GNC Herbal Plus Fingerprint Fenugreek (100..
GNC Herbal Plus Turmeric Curcumin 500 mg (..
GNC Herbal Plus Milk Thistle 200mg (100 Ve..
GNC Women's Evening Primrose Oil 1300 (90 ..
GNC New Triple C 1000 Timed Release (90 Ta..
GNC Men's Mega Men Timed Release (90 VegeC..